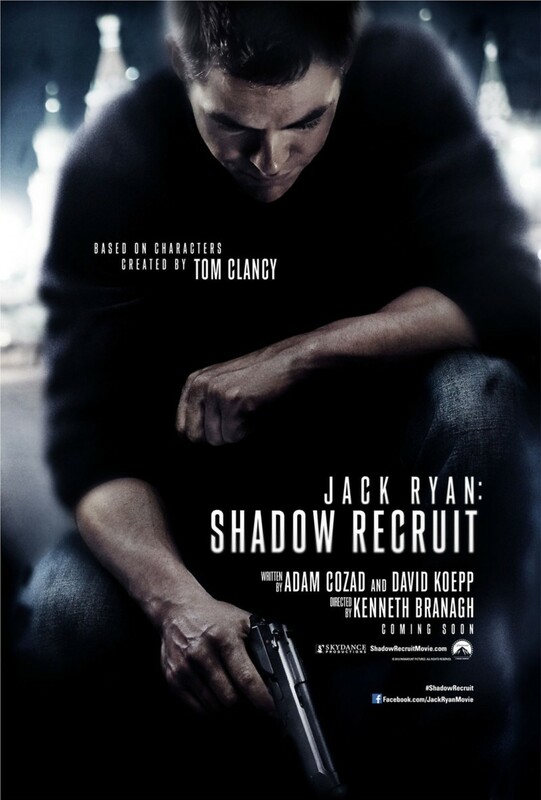 Jack Ryan: Shadow Recruit DVD and Blu-ray release date was set for June 10, 2014. Jack Ryan, a young analyst at the CIA, unintentionally discovers evidence of a Russian terrorist plot to disintegrate the US economy. Without hard evidence to confirm his suspicions, Ryan is thrust into the role of a field agent and is sent to Moscow for further investigation. He soon runs across Viktor Cherevin, a mysterious businessman who appears to be the mastermind of the plot. Even though Ryan is inexperienced at being a spy, he has to quickly learn the game of intelligence and how to survive assassins’ attempts to kill him. At the same time, he has to deal with problems that could lead to the breakup of his marriage.